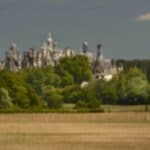 Any individual or company wishing to provide financial support for Chambord can become a benefactor and associate himself with one or several projects. 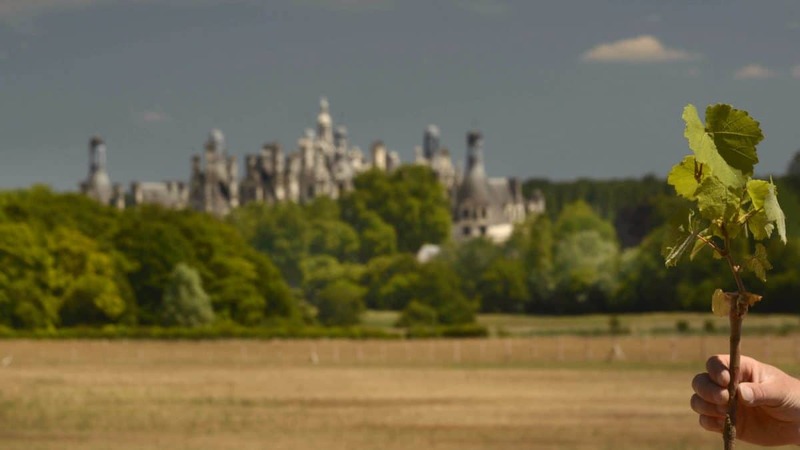 Any company or individual wishing to financially support the domaine national de Chambord can become a sponsor and generally or specifically be involved; whether it may be helping to plan the season by sponsoring a cultural, musical or artistic production, restoring a piece of heritage in the heart of the château, gardens or reserve or supporting other additional projects. 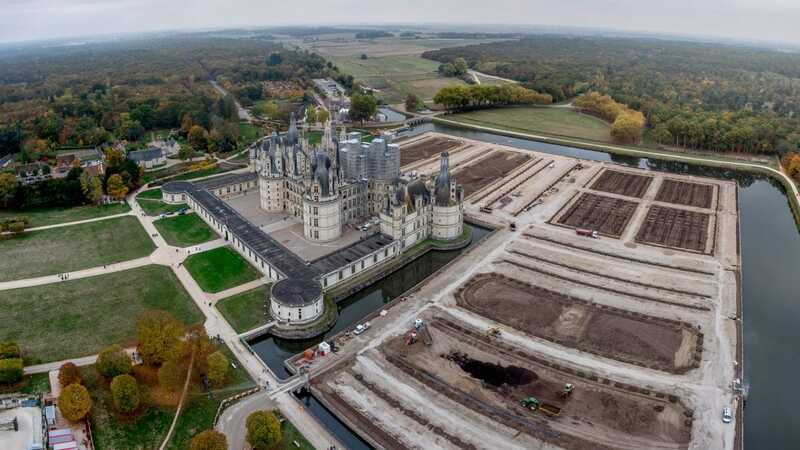 You will, therefore, be a part of the Cercle des Amis Mécènes de Chambord (Circle of Friends and Sponsors of Chambord) and affiliated with all major events of the domaine national de Chambord (dinners for sponsors, private viewings, opening ceremonies, newsletters, etc.). 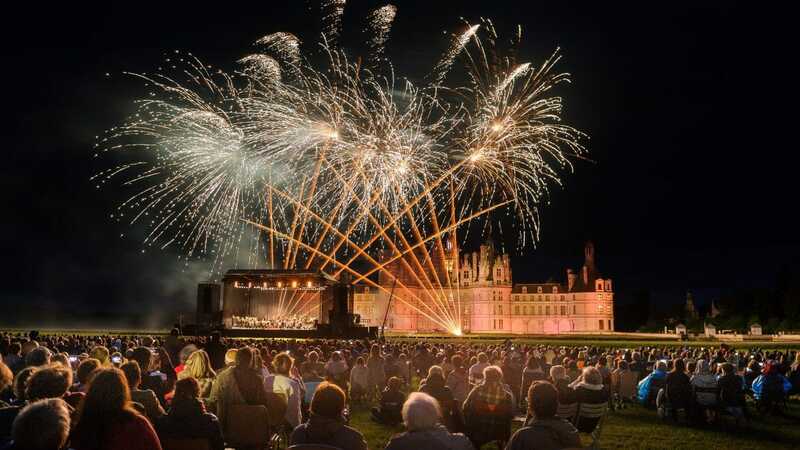 The domaine national de Chambord provides a wide range of stipends for its sponsors: show and concert tickets, for private company events, cocktail parties, dinners, seminars, exclusive tours of the chateau, exclusive visits of the reserve, deer calling, etc.